Want tips and tricks to figure out a sound business strategy? 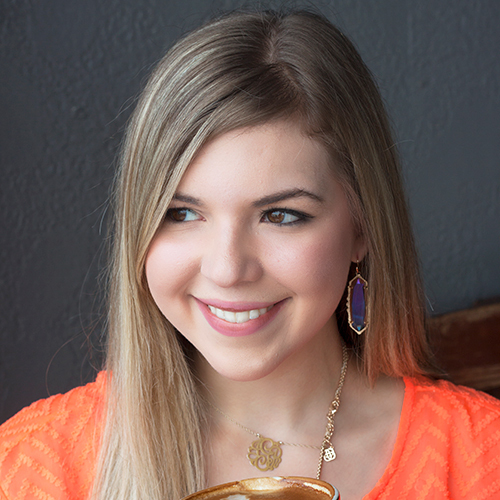 Looking to turn your blog into a fulltime business? 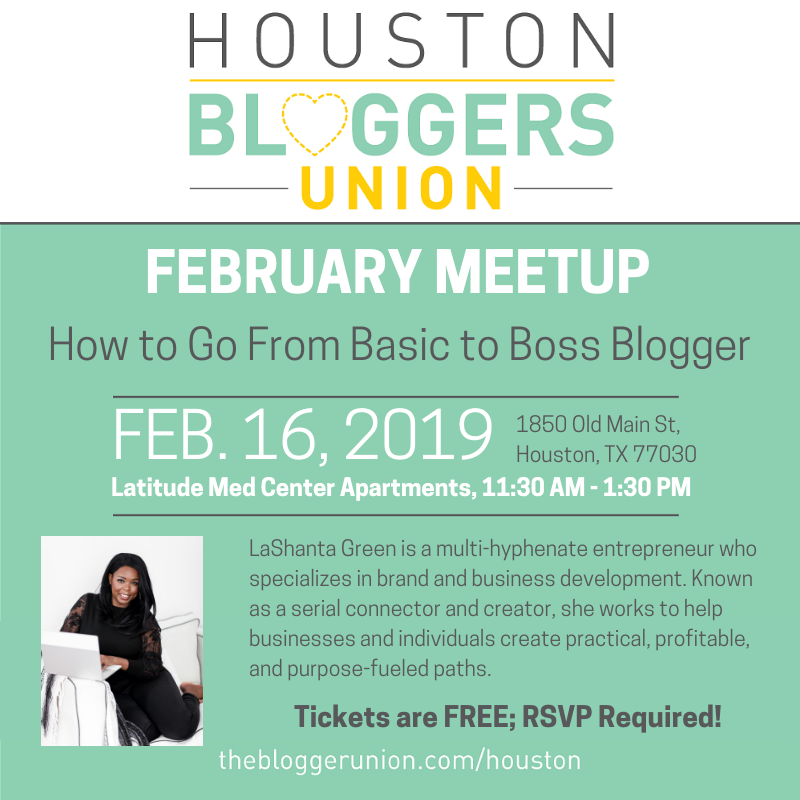 Join us for our first Blogger Union meeting of the year, led by the brilliant LaShanta Green. LaShanta is a multi-hyphenate entrepreneur who specializes in brand and business development. Known as a serial connector and creator, she works to help businesses and individuals create practical, profitable, and purpose-fueled paths. Not only does she serve as the chief strategist and editorial director for her strategic consultancy, The Declared Life, where she helps to build brands, buzz, and businesses, she’s also made it her mission to help individuals with their personal pursuits and entrepreneurial endeavors by educating and empowering them through content and community. In between balancing her own businesses and the businesses of others you can find her squeezing in travel and blogging about life lessons and her love of all things lifestyle on her blog, Love, LaShanta.